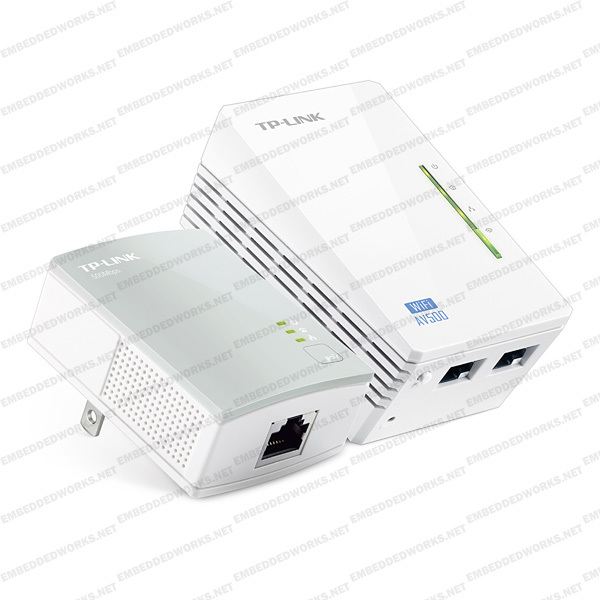 TP-LINK�s TL-WPA4220KIT extends your Internet connection to every room of the house through your home�s existing electrical circuitry. The TL-WPA4220 features a Wi-Fi Clone Button enabling Super Range Extension, which means it can automatically copy the SSID and Password of your router. In this way, TL-WPA4220 simplifies your Wi-Fi configuration and allows for seamless roaming within your home network.